Located in far-off corners of India, these places are not easy to access and require long travel times to finally reach, but are lost treasures waiting to be rediscovered. Bordering the tiny village of Gandikota in Kadapa district of Andhra Pradesh (south India), the gorge of Gandikota is hailed as the Grand Canyon of India. Rustic red Erramala hills with emerald green Penna river at their feet, make for a rare spot in India. 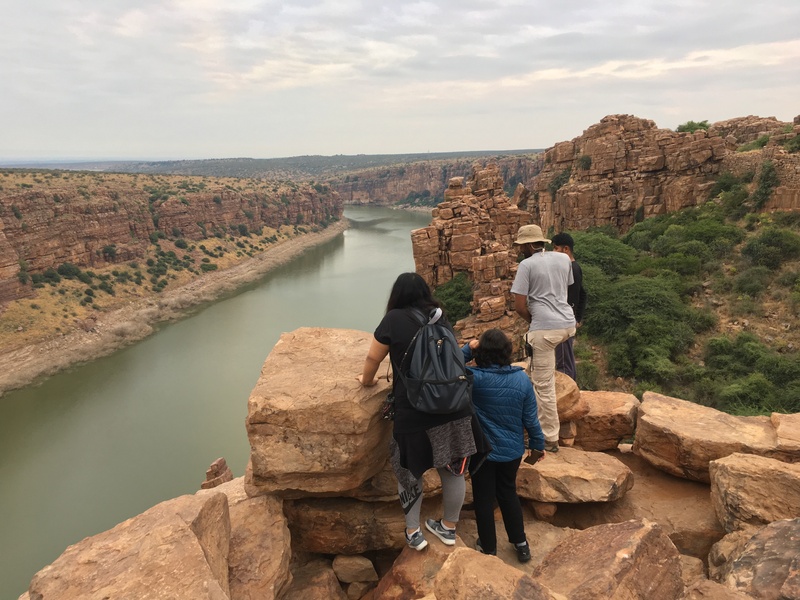 One has to trek up boulders to reach the highest point from where the views are as glamorous as that of Gandikota’s better-known western counterpart. The base from where the trek starts has other viewing points, all of which make part of the now dilapidated Gandikota fort. There is a forgotten temple, the gates to which are locked but the very structure at the entrance makes shutterbugs reach for their cameras. There are other trodden compounds too that were part of what was a royal abode in the 12th century. On the western edge of India, in the state of Gujarat, the Rann of Kutch is one of the largest salt marshes in the world. 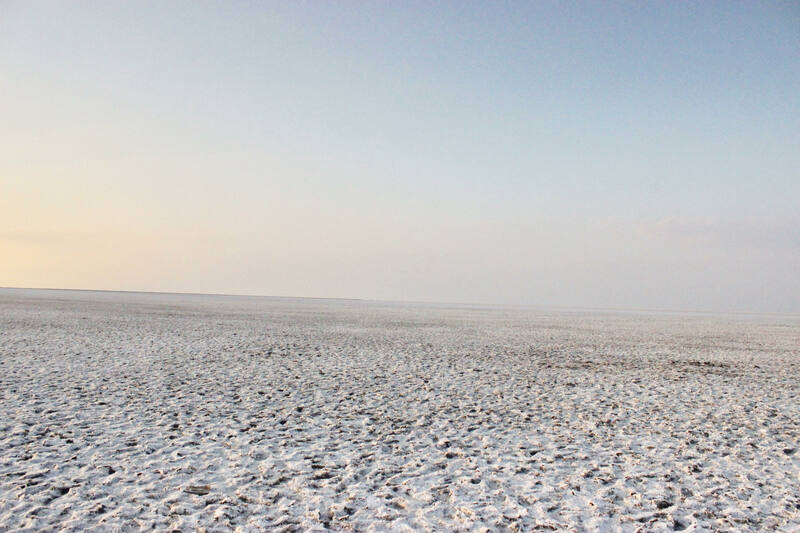 Kutch is India’s largest district and its rann or desert, part of India’s largest. The salt marsh or the white desert is on the edge of the Thar desert, also known as the Great Indian Desert. The snowy white arena is a shallow wetland during monsoons and comes to life when the water evaporates during other seasons. A land, about 30,000 square km in area and extending to the neighbouring Sindh province in Pakistan, Rann of Kutch is in perfect contrast to the colourful culture and heritage of the district of Kutch. 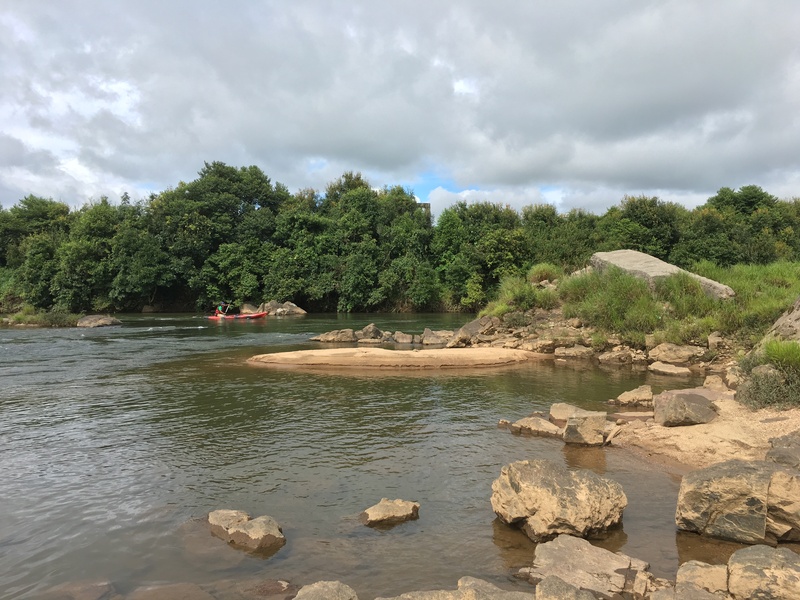 Asia’s second biggest river island, Nongkhnum river island is located in Meghalaya (north-east India) and is about 100 km from the state capital Shillong. Located in the far reaches of Nongstoin, the headquarters of the state’s West Khasi Hills, Nongkhnum justifies the adage, Paradise Unexplored, which is used for the entire north-east region. With a handful of human settlements around it, the place remains unexploited and continues to retain its natural charm. A certain sanctity thus prevails here and can be felt in its pure air, clean waters, expansive meadows, and sun soaked sand. A long drive from the nearest city, at the end of rolling grasslands, Nongkhnum river island is not just a lost travel treasure, but indeed a paradise. 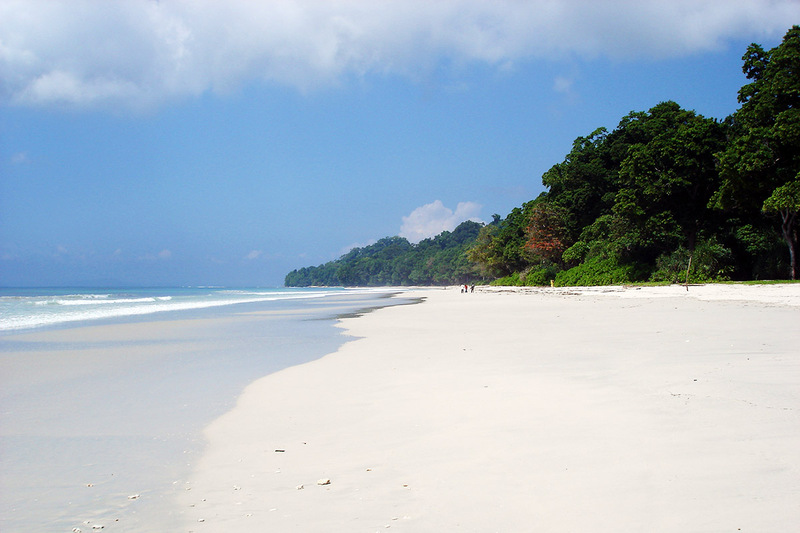 Recently rechristened as Swaraj Dweep, the Havelock Island in Andaman and Nicobar is a star tourist spot in the Bay of Bengal. With its silky sand beaches and azure waters, the island is a go-to destination for both slow and adventure travellers. Due to its distance from the mainland, it makes for a peaceful getaway that is also known for its underwater diving options. While there are fancy resorts one could stay in, the indigenous bamboo huts continue to charm travellers looking for an authentic vibe. 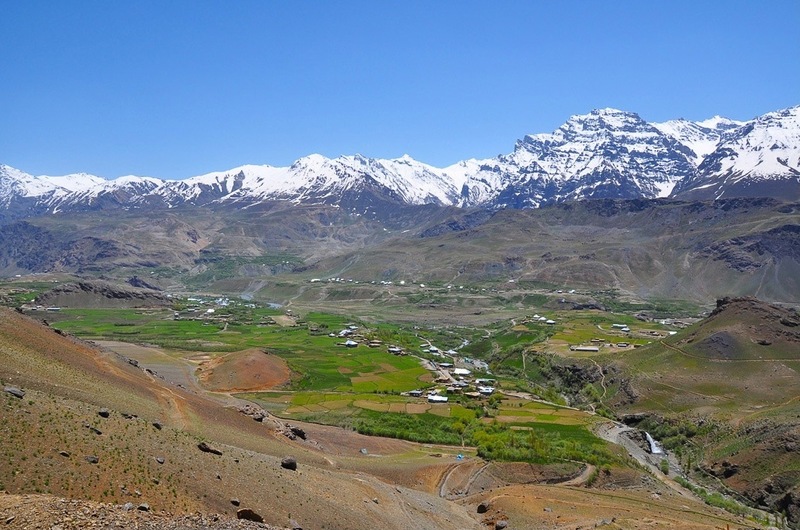 Hailed as India’s coldest inhabited place, Drass is about 60 km from Kargil in the state of Jammu and Kashmir (north India). In Kargil, from where the roads stretch to Drass, signboards say that it is the second most coldest inhabited place on the planet with the first one being the town of Oymyakon in Siberia. Temperature here has gone as low as -60 degree Celsius , which was way back in 1995. Nonetheless, regular winter days are cold enough with their -30 degree Celsius temperature recordings. Colderthan the neighbouring town of Leh, which is a popular yet challenging tourist destination, Drass surely is tougher. The right time to visit here thus is during the summer months of July or August, when the day temperatures can rise to 24 degree Celsius. It also the period when the locals regain activity and get back to chores of their biting cold life. Getting lost in the beauty of these places is an obvious reflex, getting lost around them is a possibility. Phone connections and availability of transport may be challenging, but as it is with most cut off places and the idea of sustainable travel, respect the place and it shall return the favour.